"Every active and former player deserves a world-class brand to support them off the ice. Million enables agents to offer these essentials to players without hiring an expensive agency or CMO." 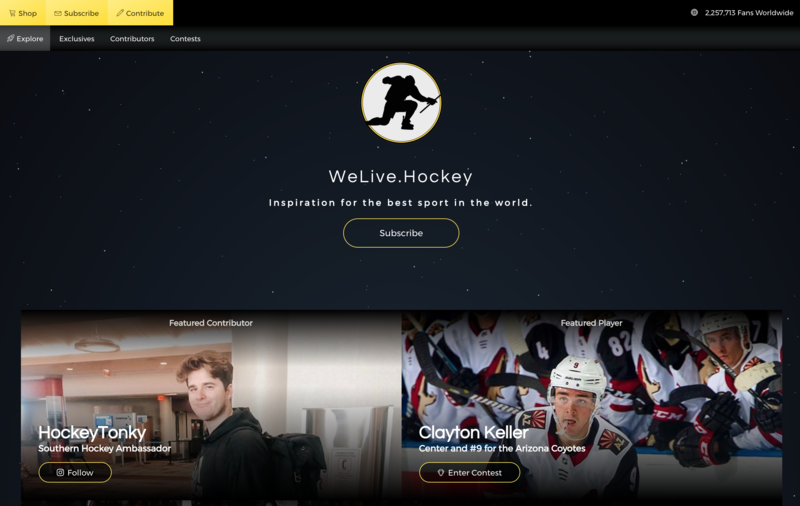 "In working with hundreds of hockey players and content creators, we've engineered a formula to build hockey brands quickly and effectively. Our goal in partnering with Million is to share this framework with agents and grow the greatest sport in the world." We're excited to announce three new features we've recently released, based on customer feedback. 1) Million's Brand Equity Score 2) Content Marketplace and 3)Content Automation. We've designed these features with two critical needs in mind - save our customers time and make them, and their players more money. Create a custom branded content site with posts, challenges, and giveaways. Invite content creators to collaborate. Don't risk getting banned or demonetized from social platforms. Own your brand relationships and audience data. How long does it take to set up Million? The first version of branding and sites will be available to review in 24 - 48 hours. Is Million a design agency? No. 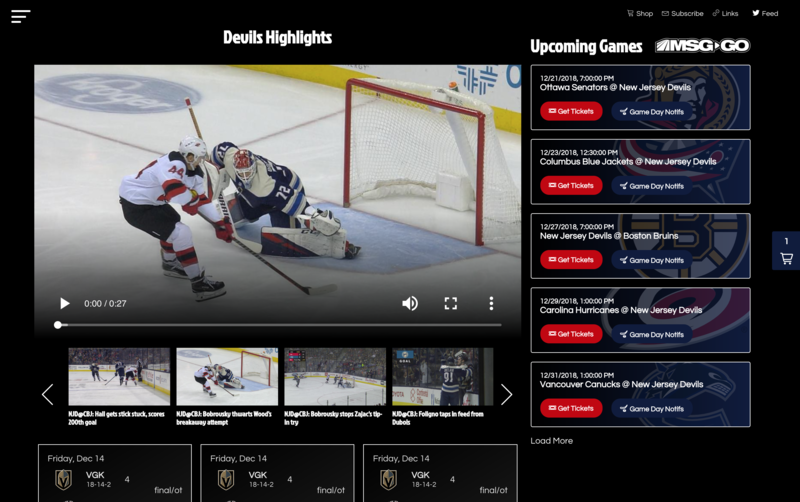 Million uses a propietary CMS and player data to generate designs and marketing assets for players. Subscribers are fans who sign up for a player's email or SMS newsletter. 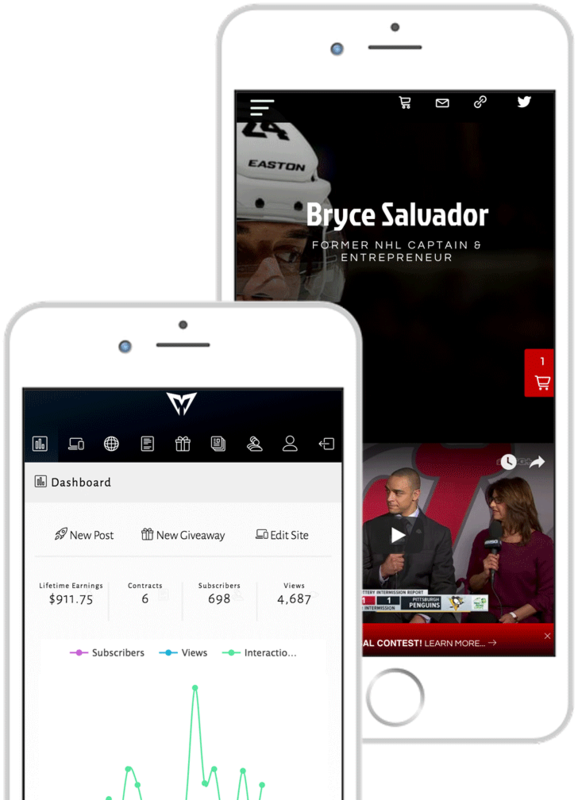 Payouts allow agencies and players to generate revenue from merchandise, sponsorships, and subscriptions. Choose your own agency commission rate (typically 20%). Million retains a 5% processing fee on all transactions. The rest goes to the players. We offer discounts to agencies who pay quarterly or annually. The NHLPA requires players to report every sponsorship transaction. We simplify this process by sending you a monthly report and making sure your players stay within NHLPA regulations. Our mission is to help agencies empower players with technology. Million manages content, contracts, and compliance across all players. We have extensive experience building products for leading sports brands.